Dr. Mohammed Saccoh and his associate, Dr. Kristina Nevy, offer in-office and take-home teeth whitening at their Joppa, MD, practice. The Zoom! system uses professional strength bleaching gel and a specialized ultraviolet light to eliminate stains and give you a more brilliant smile. We also offer take-home whitening as a convenient and affordable option. Both in-office and take-home treatments can dramatically brighten your smile by several shades. Afterwards, you can enjoy an overall rejuvenated appearance and an accompanying boost of self-confidence. With proper maintenance, results can last years. Are You a Teeth Whitening Candidate? Teeth whitening is typically a good option if you are struggling with stains on the outer layers of your teeth. This discoloration most often appears because of food and drink. Specifically, dark-colored foods and beverages such as coffee, tea, red wine, tomato sauce, and berries, can stain your teeth. Age, smoking, and genetics can also affect the shade of your teeth. Intrinsic stains occur in the deeper layers of a tooth. Frequently, these stains develop because of medications or dental infection. Whitening products usually cannot lighten internal discoloration. However, Dr. Saccoh or Dr. Nevy can suggest an alternative cosmetic dentistry treatment, such as porcelain veneers, that can hide intrinsic stains. We often recommend in-office Zoom! treatment for patients who want immediate results. During this treatment, your dentist or hygienist will cover your teeth in a powerful whitening gel. Next, he or she will activate the gel with a special blue light. At this time, oxygen molecules will travel through your teeth, breaking down the chemical bonds between stained molecules. After about fifteen minutes, your practitioner will remove the first layer of gel and apply a second layer. Usually, he or she will repeat this process a third time for optimal results. After about an hour, your smile could be noticeably brighter. 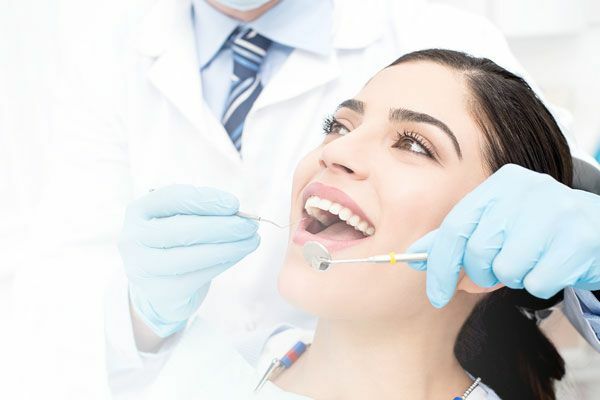 If you are wishing to achieve a brighter smile in time for a wedding or other event, or desire a gradual enhancement, we are prepared to accommodate your goals and your schedule. Take-home whitening is another good option, especially if you are watching your budget or you simply want to whiten your teeth on your own time. Although results will not appear as quickly, the final effects are typically comparable to those of in-office treatment. If you choose this option, we will provide a set of custom-made whitening trays, crafted from impressions of your teeth. After you fill the trays with whitening gel, you will wear them for about 30 minutes each day, usually for around two weeks. As with in-office whitening, the gel will chemically break down dental stains, lightening your smile by several shades. 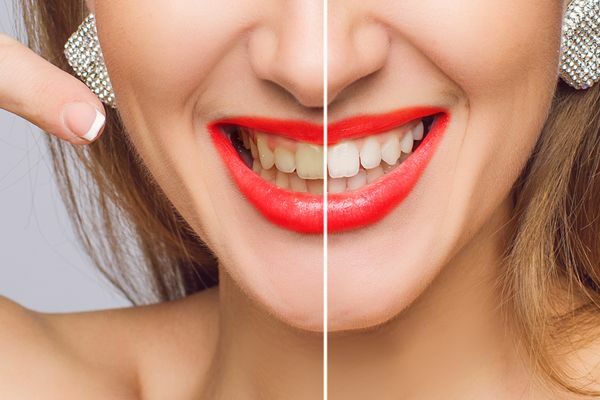 If you struggle with dental discoloration, and you want to enjoy a brighter, healthier-looking smile, contact our office to schedule your whitening consultation. 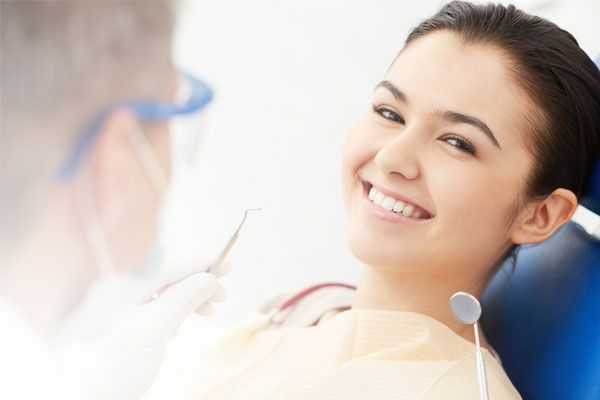 If you are wishing to achieve a brighter smile in time for a wedding or other event, or desire a gradual enhancement, we are prepared to accommodate your goals and your schedule.